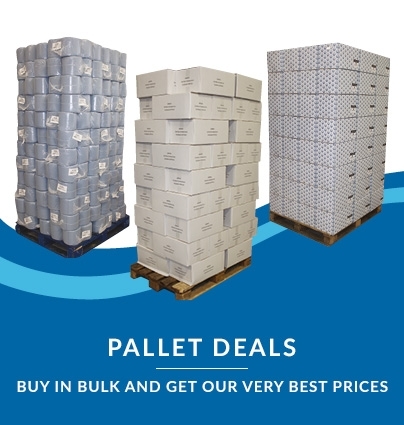 Great bulk-pack savings: 36 sleeves x 250 sheets per case! 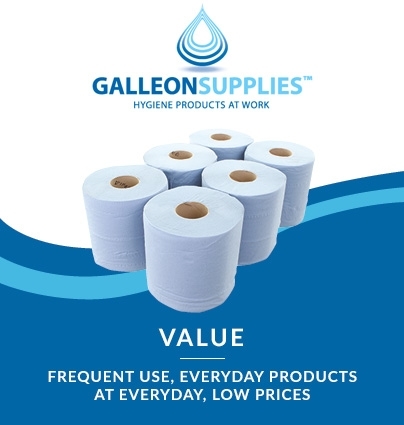 Another bestselling bathroom product from our own Galleon Supplies line, our eco-friendly 2-ply ‘virgin tissue’ toilet paper is manufactured with an interleaved design. Each sheet is dispensed one at a time, leaving the next sheet hanging for another user. 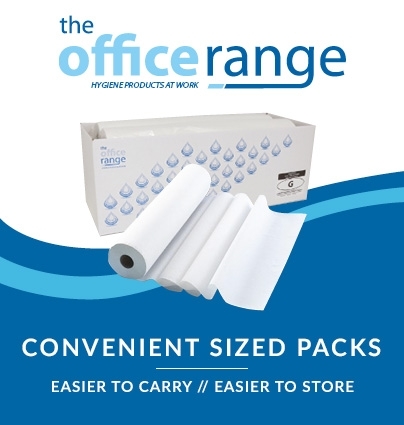 This minimises wastage and increases value-per-sheet considerably, as well as making the product far more hygienic to use as only one leaf is handled at a time. 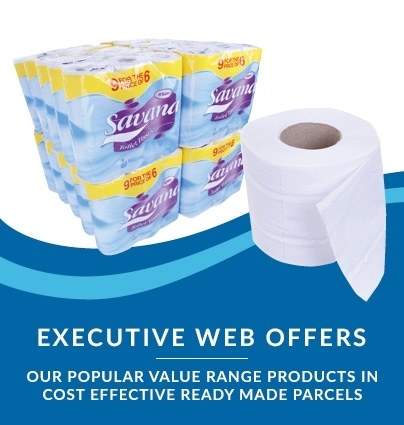 Once dispensed from a suitable fitting – such as our Kimberly Clark bulk pack dispenser – each interleaved tissue is presented fully open and ready for use. 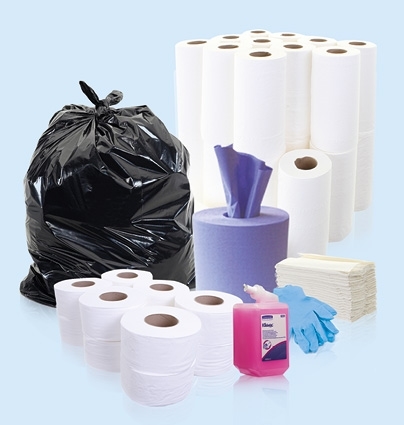 Dispensers can be topped up at any time, further reducing waste.